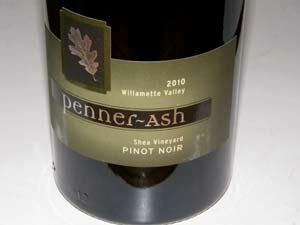 Lynn and Ron Penner- Ash craft their Pinot Noirs in a newly-constructed gravity flow winery located on 80 acres in Newberg, OR. Lynn, whose career began at Rex Hill Winery (1988), worked there for 14½ years, starting her own label two years prior to leaving. 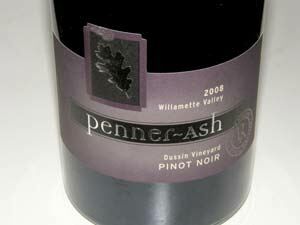 She has a touch with Pinot Noir and her wines have received well-deserved praise from the wine press. Lynn is a graduate of University California Davis and developed her skills at Stag's Leap Wine Cellars, Domaine Chandon and Chateau St. Jean before arriving in Oregon in 1988. 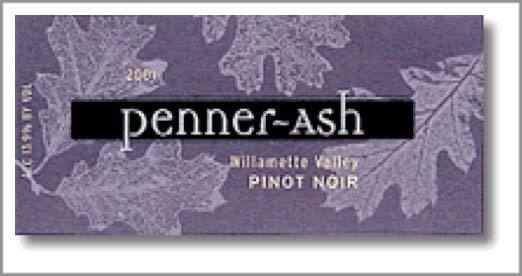 In 2001, Lynn and her husband, a school teacher, quit their jobs to devote their energies full time to Penner-Ash Wine Cellars. They built the brand from 125 cases to 10,000 cases today. Lynn also makes the wines for Dusky Goose and was the founding winemaker for Alexana. 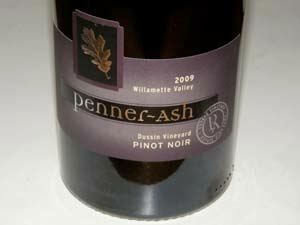 The lineup of Penner-Ash Pinot Noirs includes a Willamette Valley appellation blend, Shea Vineyard Pinot Noir, Dussin Vineyard Pinot Noir, Goldschmidt Vineyard Pinot Noir, various other vineyard designates, and a Pinot Noir/Syrah blend labeled Rubeo. 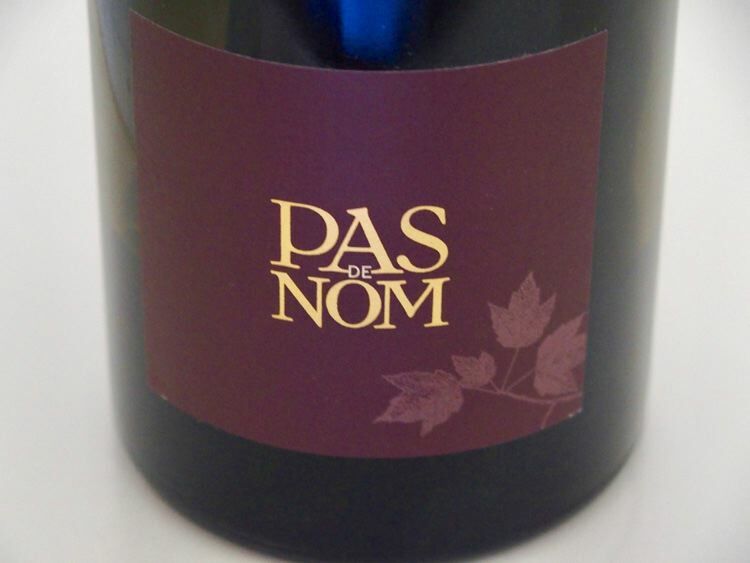 The wines (also including Syrah and Viognier) are sold on the website and through retail channels.